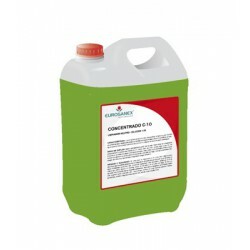 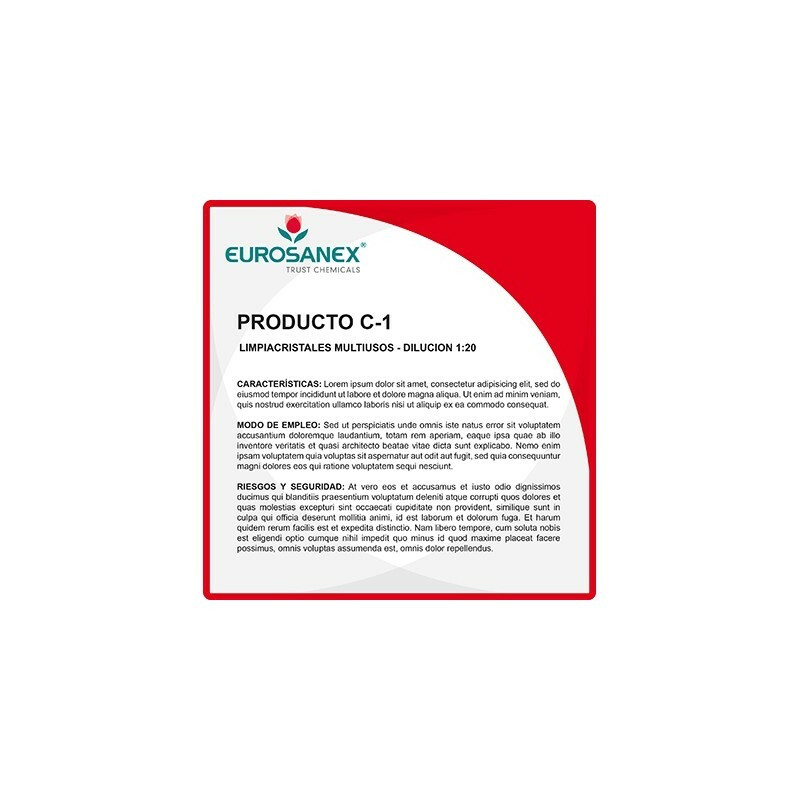 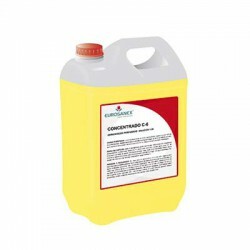 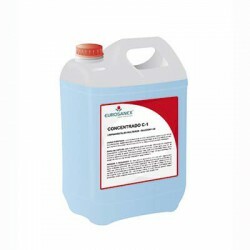 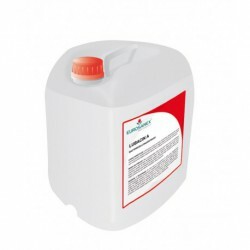 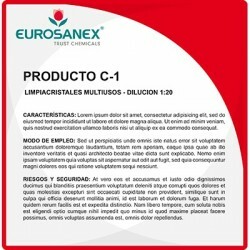 EUROSANEX has at your disposal the accesories for concentrated products you need to save and use these practical cleaning products in a professional setting. 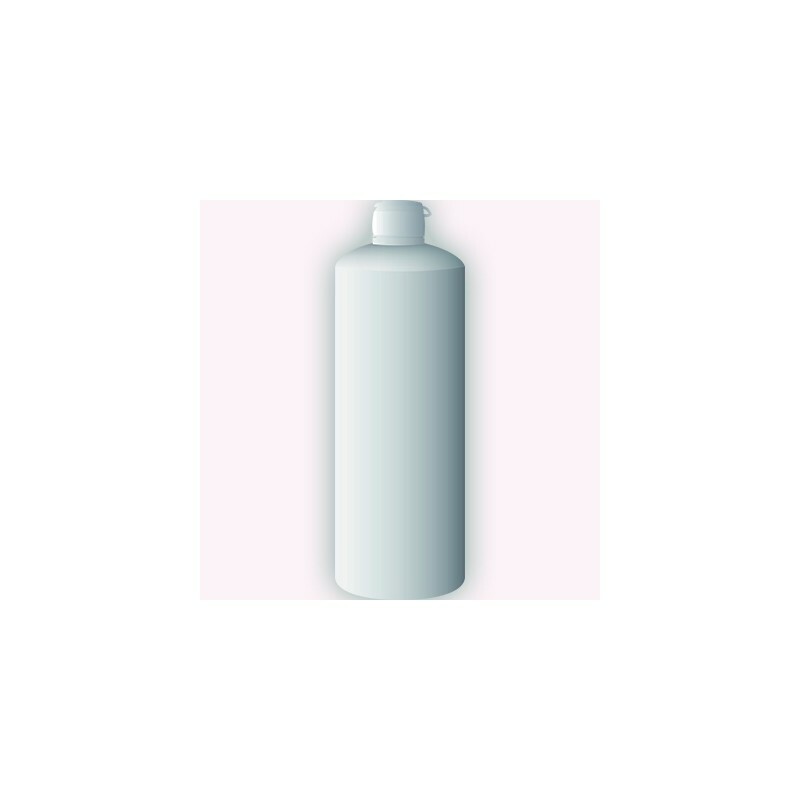 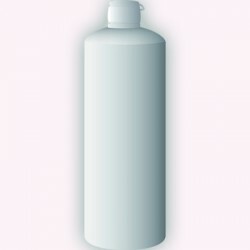 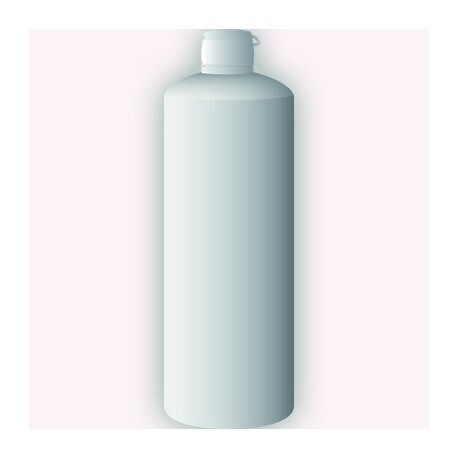 To differentiate the accesories for concentrated products, you will find 1-litre bottles for diluted product and labels for diluted product. 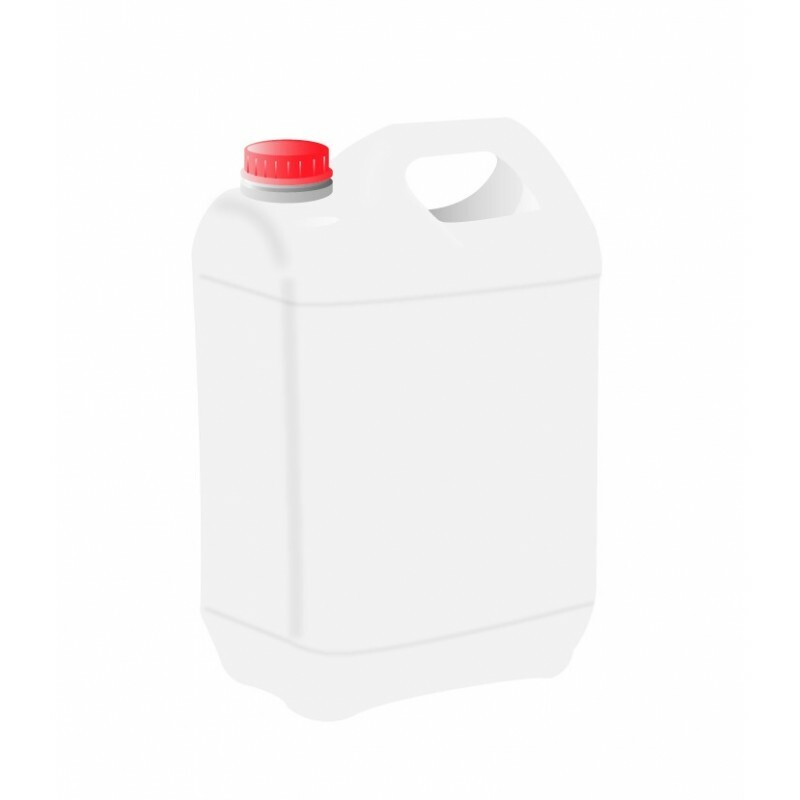 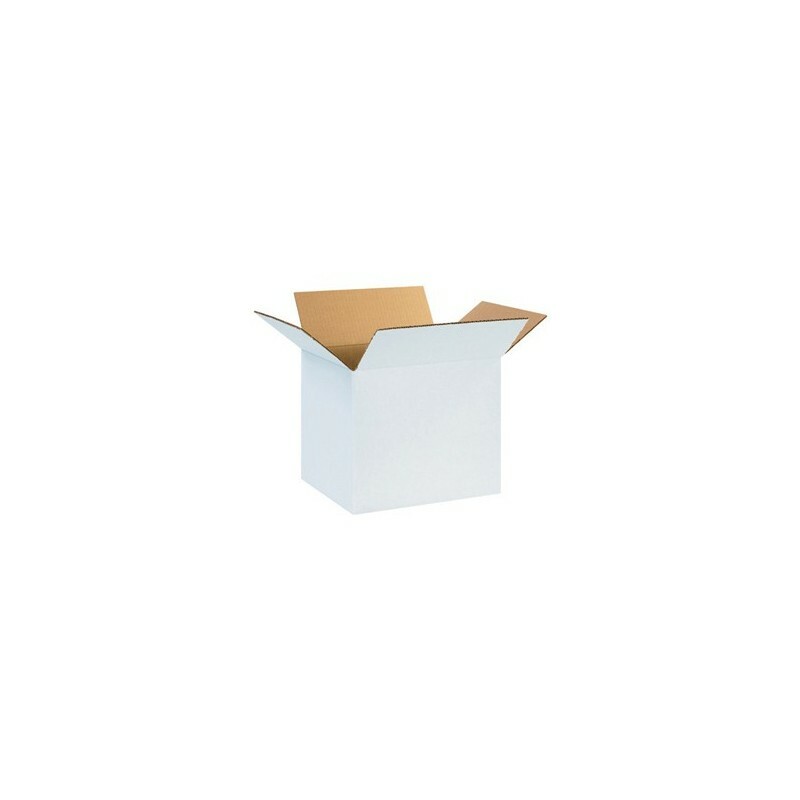 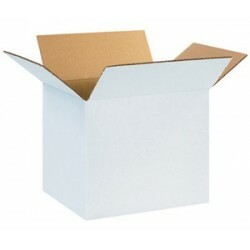 No name boxes are also available for 12 bottles of 1 litre and 4 decanters of 5 litres.